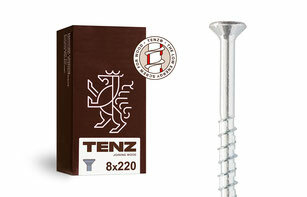 Many years of research and development in cooperation with internationally renowned research institutions such as the Karlsruhe Institute of Technology (KIT) or the Graz University of Technology have led to a revolutionary new wood construction screw. For this development, AVVIO and client TENZ GmbH have recently been awarded the Engineering Consulting state prize. 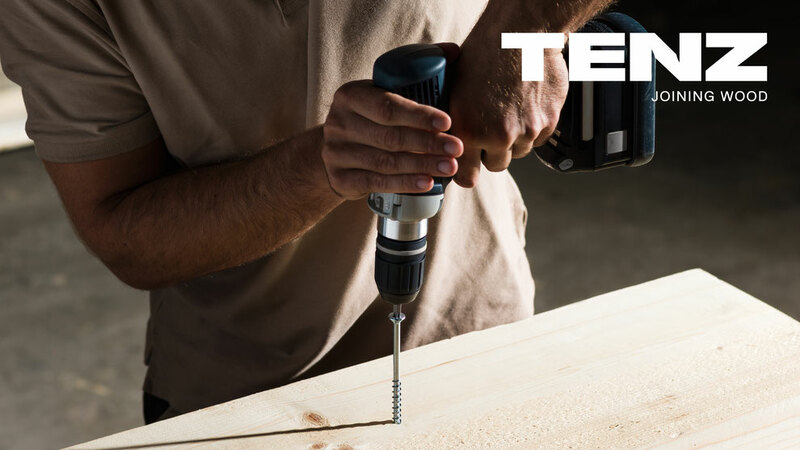 Further research projects are already in the pipeline to enable us to continue providing impetus in the area of wood construction screws in the future.